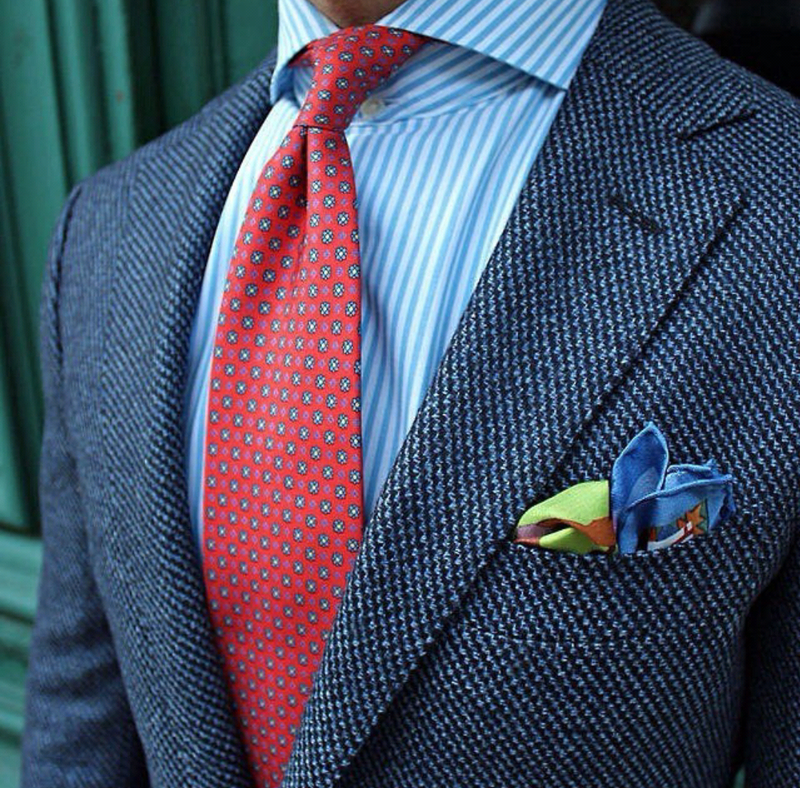 There’s nothing like a nice tailored suit. 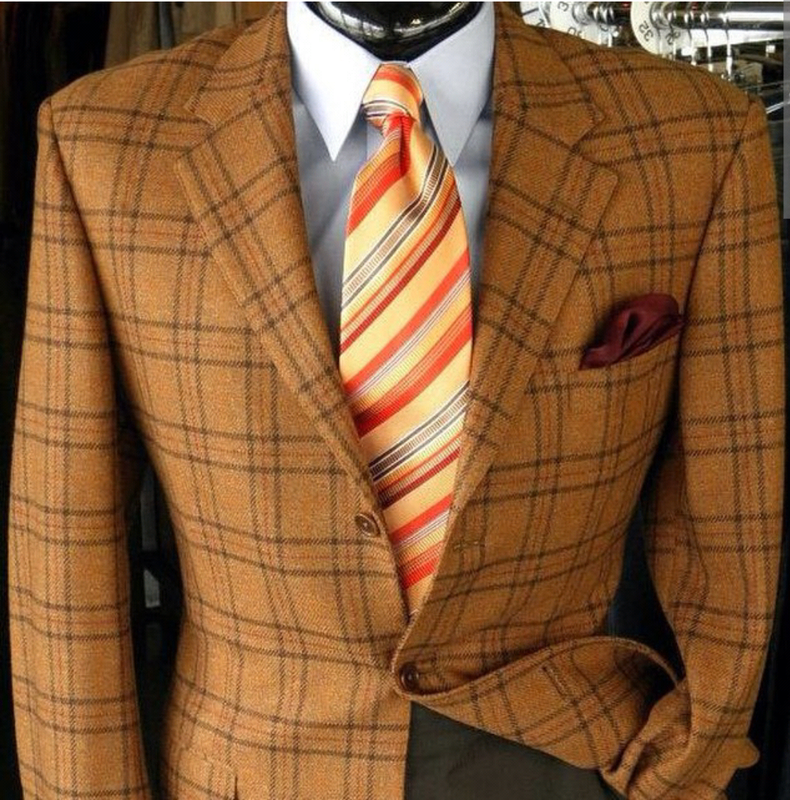 I have never been a big fan of men suits, because I’ve seen so many worn improperly. 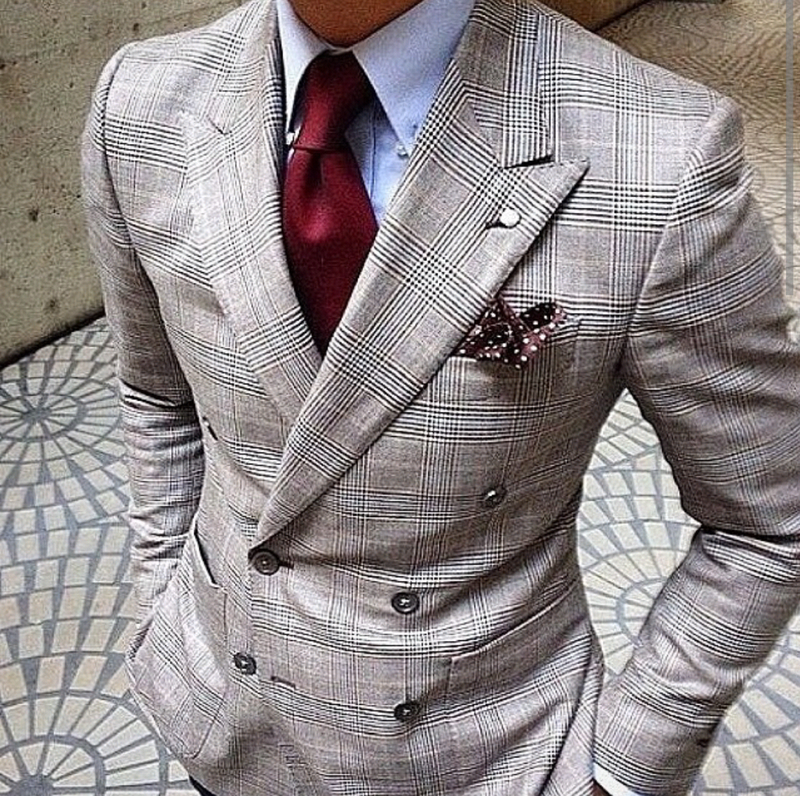 Men, when you buy a suit, get it tailored to fit your body. Find a local seamstress. Alterations are normally inexpensive depending on who find. It’s a great investment for your wardrobe.